The layout of this CV highlights all the key parts! 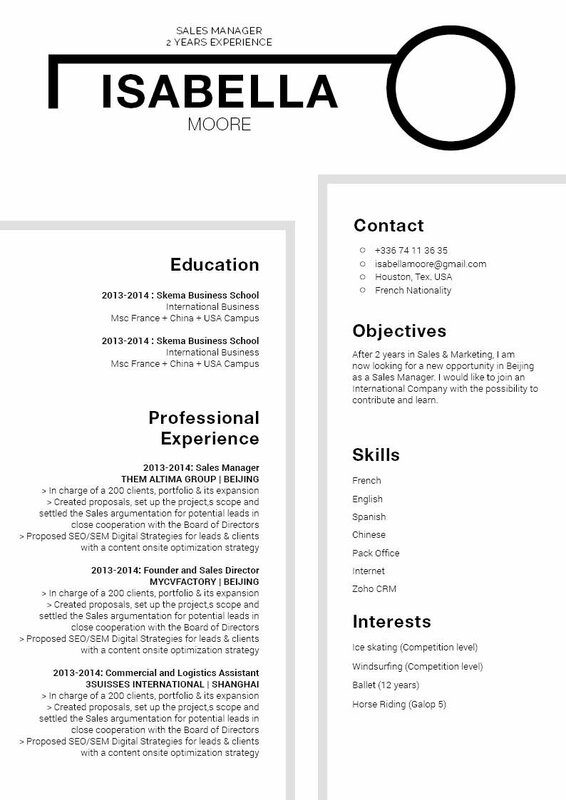 CV template to download "Glowing"
Need a clean and well-organized resume? Then the Luminous Resume is just what you’re looking for! 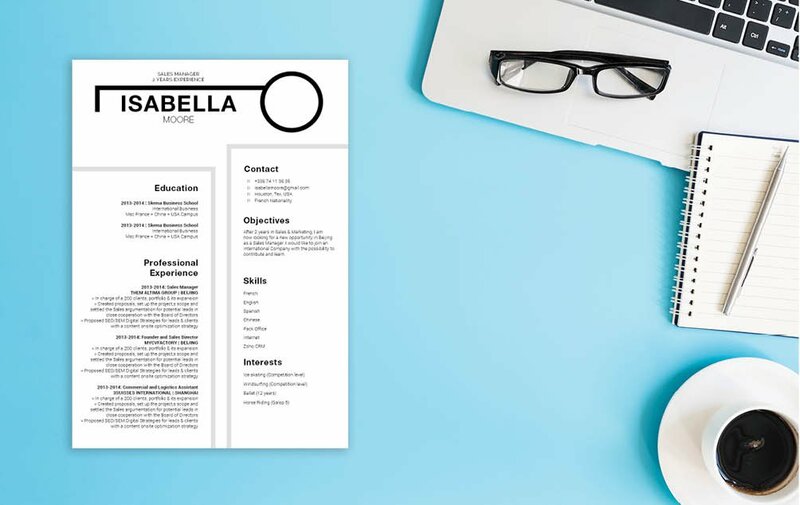 This professional resume template provides your recruiter with a clean, and easily understandable lay out – it comes with a great selection of colors that bring perfect contrast to highlight all the essential parts of your CV. Applicants who seek to get hired faster will surely find this resume useful as all the content aligned to your job objectives is clearly laid out for your potential employer, which is sure to get their attention, and of course, get you hired! How can you make a resume that is more eye-catching and effective? – Easy! All you need is clear and comprehensive resume design. 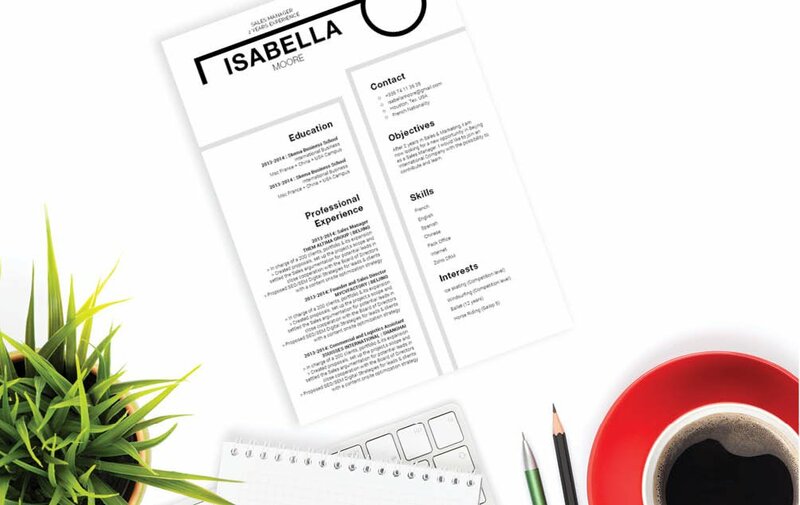 Give your resume a layout that can be easily understood and straight to the point! 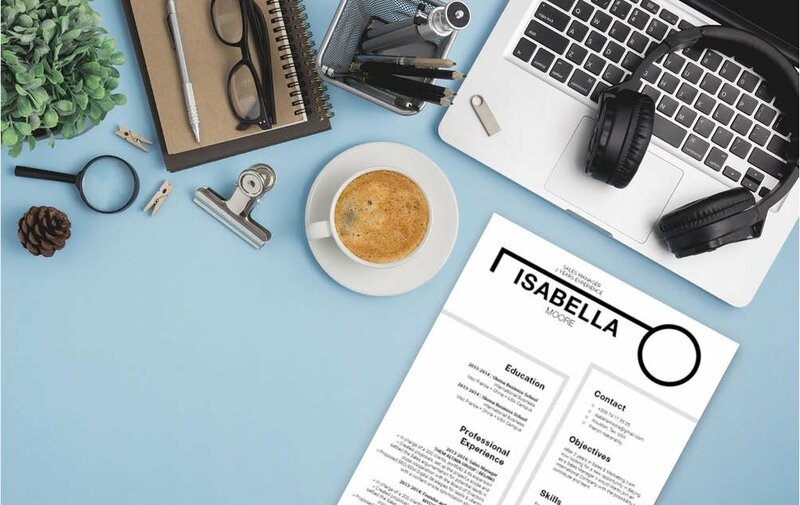 To achieve this, use a professional font such as Serif or Sans Serif, select a font size between 11 and 12, and selectively apply bold/italic font faces to help guide your reader along your resume with ease. Make use of graphics and symbols to bring emphasis on the key contents of your resume that need to be highlighted. Lastly, give your resume a more logical format by using wide-margins, headings and subheadings.